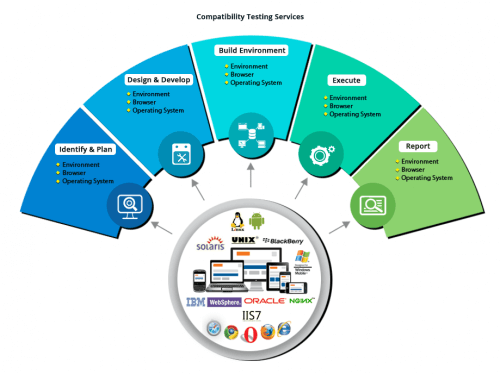 TGGTECH affords complete Compatibility Testing offerings that may be achieved across a spread of Operating Systems, browsers, databases, servers, hardware, one-of-a-kind variations, configurations, display resolutions, and so forth. 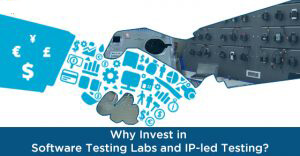 TGGTECH has an intensive compatibility lab masking the present day working systems, platforms, peripherals, and hardware to make certain that your product plays over an extensive variety of technical specs. Any peripheral hardware device or server configuration that we do no longer own may be fast acquired thru our related hardware and software program seller companions. 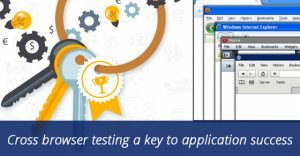 Whether you produce academic software program, online programs, websites, community software or utilities, our compatibility services can construct a configuration matrix and method to perceive the choicest range of mixtures. Depending on the complexity of your product and the quantity of platforms to be tested, projects can be completed in every week or less. Redhat Linux, Ubuntu, Open Solaris 2.6, 5.6, 7.2, 8.0, 9.0, Windows NT and Windows 2000.